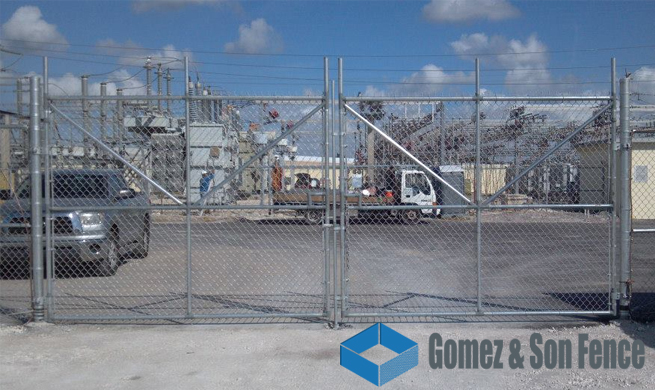 In need of a chain link fence in Miami? 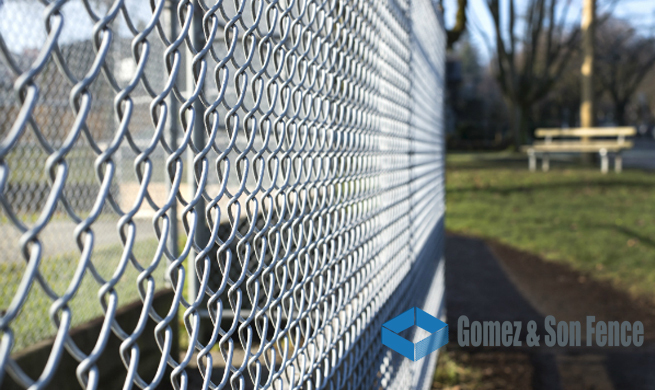 Looking for high-quality materials and skillful chain link fence installation on any residential, commercial, or business property? 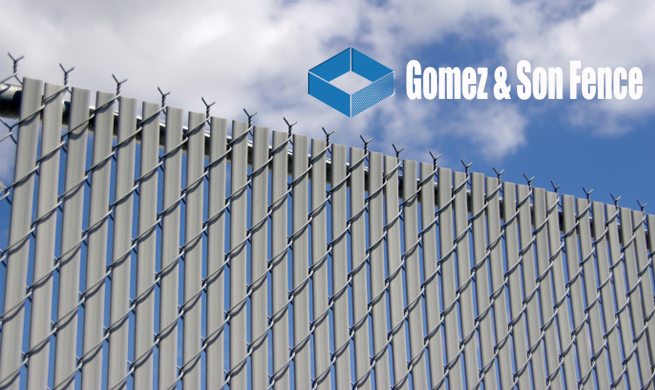 Gomez and Son Fence has been providing specialty fencing solutions for the South Florida community for the better part of three decades. In that time, we’ve accumulated a wide range of satisfied customers that include a variety of municipalities, universities, and respected associations across a diverse range of industries. 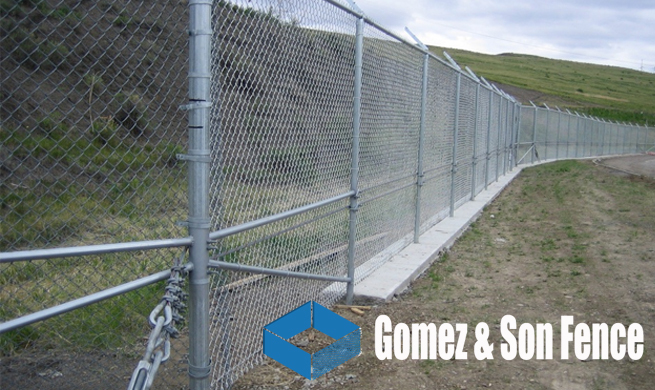 Our most common service contract is providing chain link fence installation. 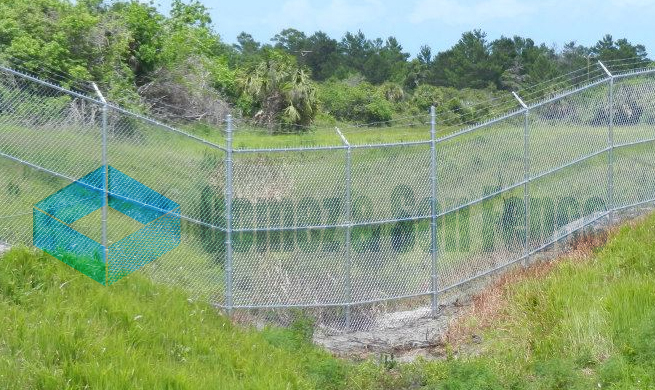 This is primarily due to the fact that, when done correctly, chain link fence in Miami is a durable and cost-effective solution that lasts. We use high-grade materials and know how to navigate unique settings, along with the special challenges each setting presents. 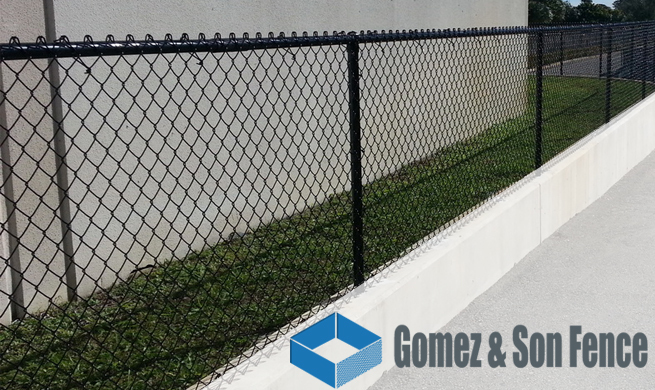 Additionally, our fence installers are fast and efficient when performing the service, saving you time along the way. 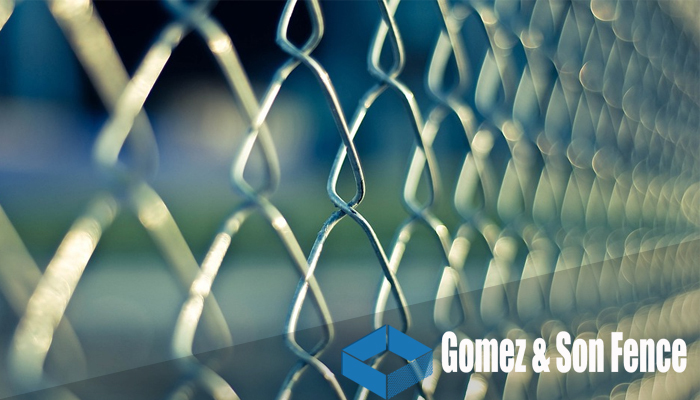 We will also provide a temporary fence service in the event you do not need a permanent installation put in place. 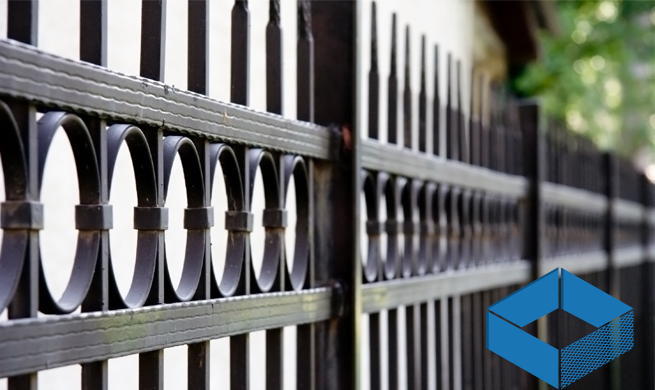 Additionally, we can fabricate more custom fence designs to meet your needs if you are curious about your options outside of chain link fencing. 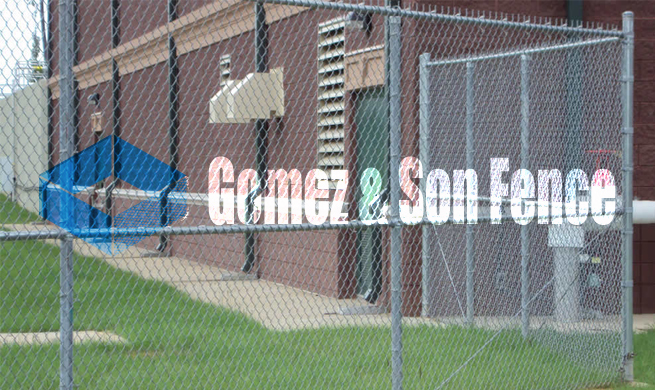 Why Gomez and Son For Chain Link Fence In Miami? 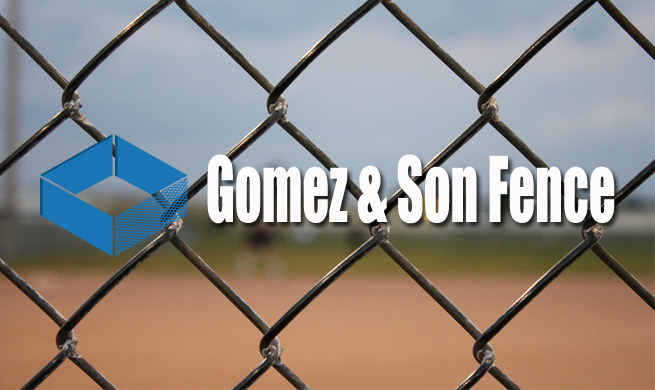 When we first incepted the idea of Gomez and Son, the idea was simple. If we could manage to create a family fencing business built on the same principles we believe should be found among strong family, we’d have a high chance at success. Fortunately, that’s exactly what we’ve managed to do. 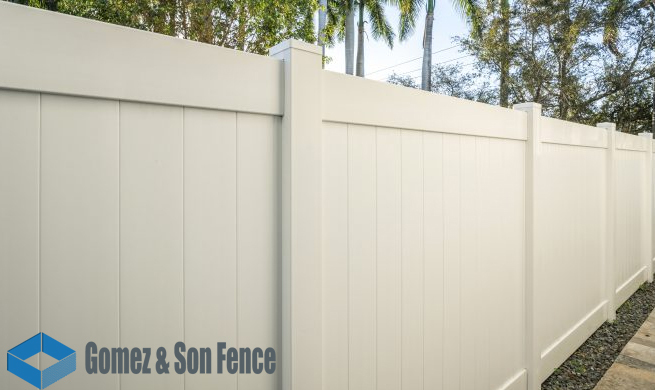 Using honesty, integrity, and hard work as our founding ideas, we have managed to grow into a large fence company with many skilled workers. This translates to never deceiving our clients with dishonest tactics in order to get more money from them. Furthermore, it means giving you honest bids, honest time schedules, and following through on those once we are all happy with the terms. Lastly, it’s because our collective mission is simple – 100% client satisfaction. If you are unhappy, we aren’t done yet. We back this up with a service guarantee and would be glad to discuss your project further. 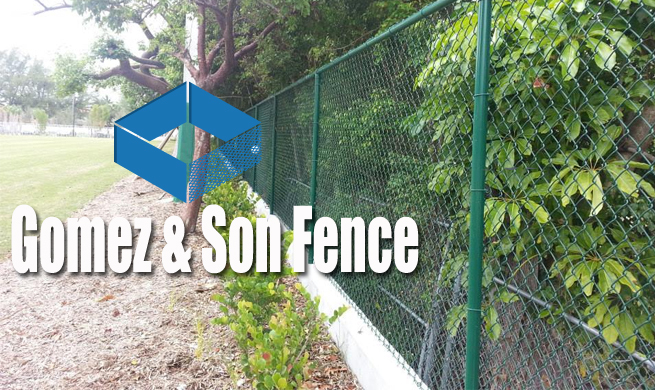 Want a free estimate for a project involving chain link fence in Miami? 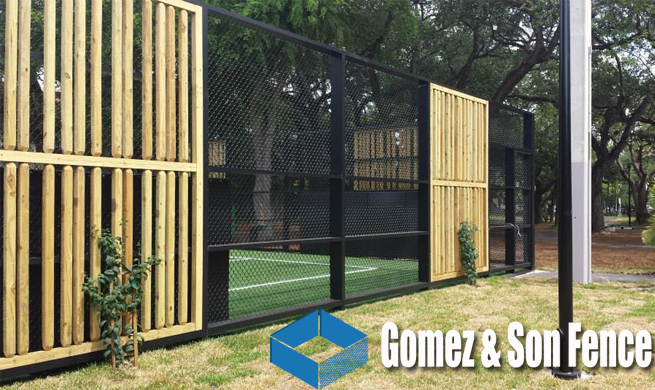 Contact Gomez and Son or call 305-471-8922 and let’s get started planning your project together today!